Happy Westmorland Day! Fly the flag, and let people know how much Westmorland means to you. 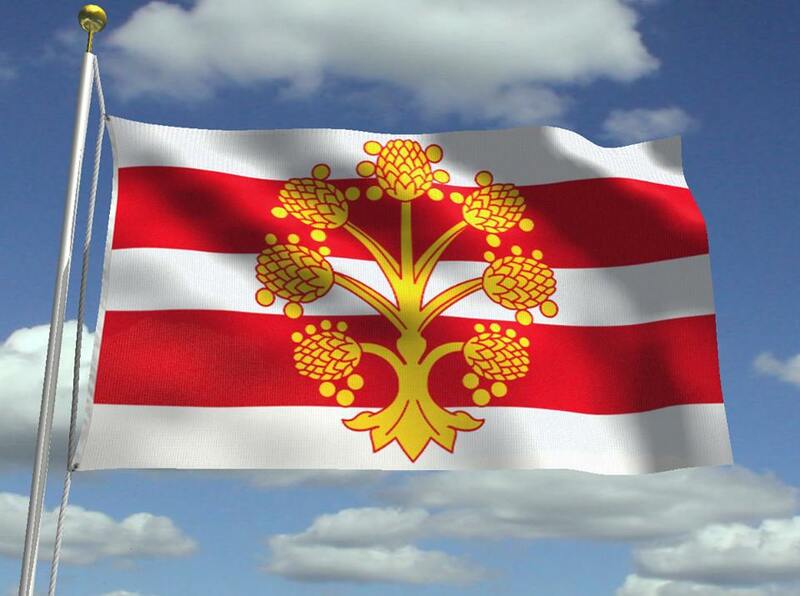 The county flag is to fly over the county show n September, for the first time ever. When we have pictures of the flag raised over the event we can all ask the Eden Visitor Centre [formerly Tourist Information Centre] in Kirkby Stephen why they refuse to fly or display the county flag and suggest that it might perhaps be a good idea to sell it as well.